1. Who runs your company? Fireforce Ventures is run by a small team based in Canada, and headed by a Rhodesian Bush War veteran based in Ontario, Canada. Click here to learn more about Fireforce Ventures! 2. When are you going to have "this product" or "that product" in stock, or restocked? Please don't be "that guy" with this email! We don't give out ETA's on restocks as this can change quick rapidly based on available of fabrics, surplus auctions, etc. We tend to restock our products including our ever popular Rhodesian Brushstroke and South African Defence Force kit as often as possible. Unfortunately as of this time, our web host does not support automatic stock notifications. 3. Where are does the operations for Fireforce Ventures take place? Operations happen on the better side of the Rocky Mountains, in Calgary, Alberta, Canada. We ship to just about every country in the world where mail can be delivered. Right now, we deliver throughout North America, South America, Europe, Oceania, the Middle East, Southeast Asia and Southern Africa via Canada Post or DHL. 5. I have a shipping question/issue, or would like an exchange. What can I do about this? 6. What is a "Canadian Dollar"? Do you accept a REAL currency that isn't weird monopoly money like US Dollars? As we are a Canadian company and collect Goods and Services tax from Canadian customers, it makes sense for us to have all of our prices listed in Canadian Dollars. If you order from outside of Canada, what you pay via our Stripe/Square checkout will be automatically converted to your local currency. 7. Do you sell Rhodesian Brushstroke fabric by the yard? No. We have large bolts of Rhodesian Brushstroke fabric at hand, but we have no plans to sell this product as they are proprietary weaves, and not very cost effective for anyone when compared to getting a manufactured products. 8. What are you projects are you working on right now? Will there be products like Rhodesian Brushstroke combat shirts or smocks in the near future? We always have dozens of projects on the go at once, and they take time to materialize. 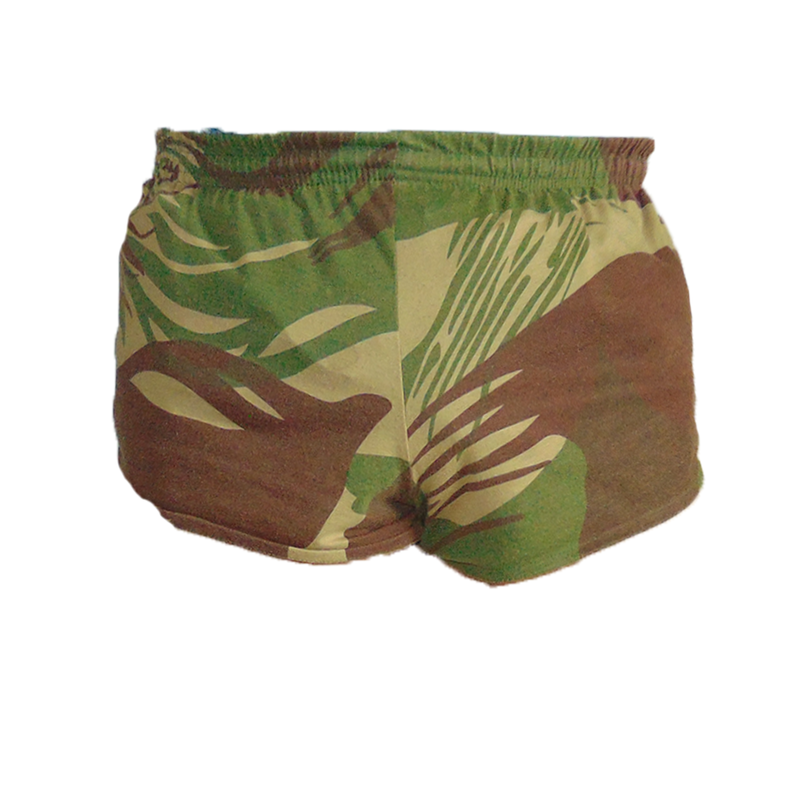 For example, it took us nearly a year before we finished getting the popular Rhodesian Brushstroke BDU's in store. However, we can guarantee we're working hard on the "Good Milsurp and Great Kit" you all came for. 9. I am extremely offended by your small business and liberal use of "memes humour". How come you guys are "white supremacists" and evil? From day one, we have sold history, not politics. Selling milsurp, making memes, and talking about military history is not towing a political line, regardless of what certain ideologues will tell you. Irony, humour, and good kit doesn't make you a racist. This is especially the case when our company actively tells stories of forgotten native African soldiers, particularly from the former state of Rhodesia. We don't condone any extremist views, political violence, or any thing of the sort. If you're still not convinced, we're more than happy to sell you "Evil Communist Kit" which you can utilize to protest our decadent capitalist small business.